The sign on the front door reads “Helmut Sachers Kaffee,” but the menu shows another name: Ryongwang Coffee Shop (련광). Perhaps this is the name of the Korean Join-Venture company, but I cannot find any additional information on it. 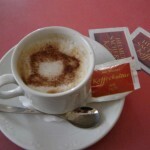 Helmut Sacher is an Austrian coffee roaster (web page here). It is probably that Ryon’gwang buys beans from Sacher, and/or Sacher owns part of the joint company. 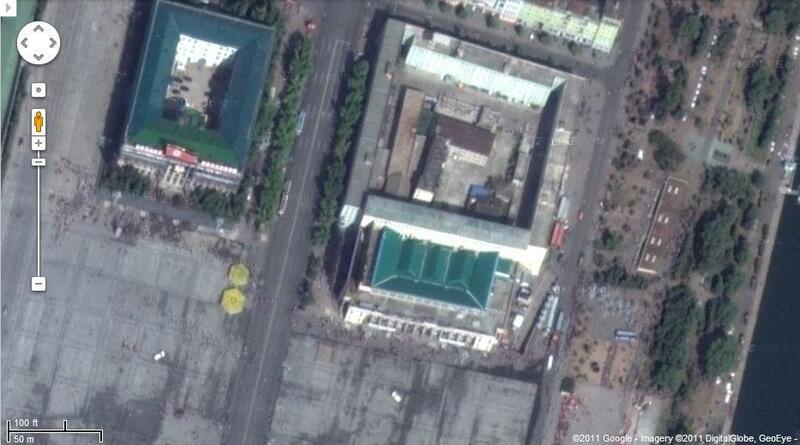 Pictured above (Google Maps): Korean Central History Museum on Kim Il-sung Square–site of the new coffee house. A report published [2011-11-24] in the German Daily “Frankfurter Rundschau” reports on the opening of a “Viennese Coffe House” right on Kim Il Sung Square inside the Museum of Korean History (the one wih the “trumpet soldier”). In brief: Austrian enterpreneur Helmut Sachers has opened this new Vienna style cofee house in October after training Korean service- and bakery staff. It says that it mainly serves the foreign community in Pyongyang, but alo an increasing number of Koreans appear to be able to pay EUR 2, the equivalent of 5000 Won, for a cup of cappucino. Then reference is made to two older pizza-places and a a Swiss coffe house …. 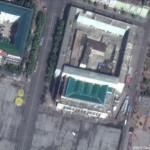 and various duty free shops serving the international community and wealthy North Koreans… which is contrasted with the children and young soldiers exercising on Kim Il Sung Square, who show indications of malnurishment. You can read a PDF of the German article here. If a reader has the ability and inclination to provide an English-language copy of this article, I would appreciate it. 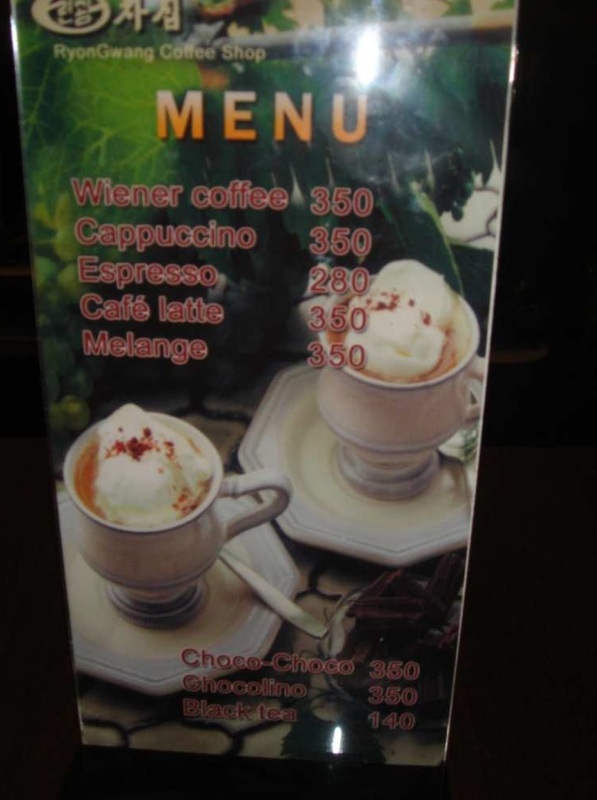 The heart of the North Korean capital Pyongyang now boasts a Viennese coffee house – a sign that the isolation of the country is showing cracks. A cappuccino is not political, in most places in the world. But the milk foam coffee now being served on Pyongyang´s Kim Il Sung Square has an unmistakably political flavor – and some customers think that´s why it tastes so good. 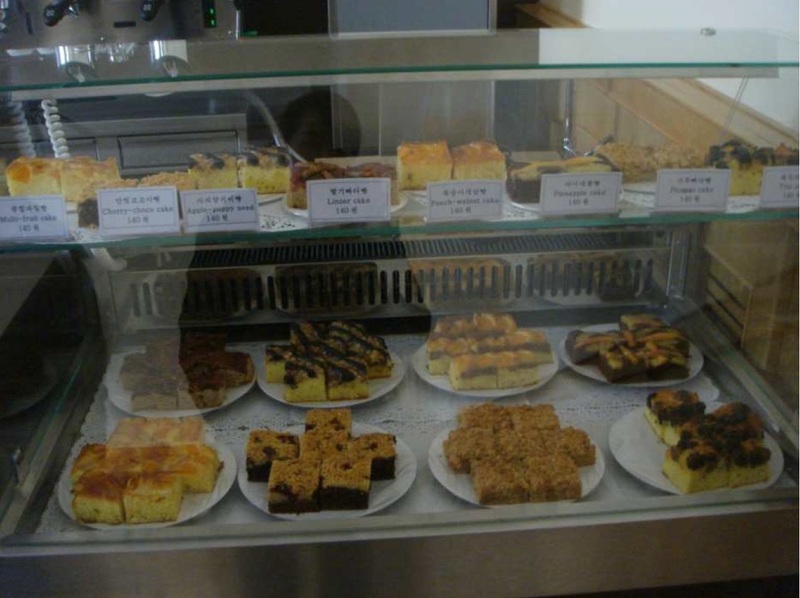 Right next to the parade ground in the heart of the North Korean capital, a Viennese café has opened its doors in late October – a sign the isolation of the arch-communist regime is slowly showing cracks. The Austrian operator could hardly have asked for a more iconic building: the Museum of Korean History, a Stalinist representative structure, on its roof, a 10 m (30 ft) tall soldier is sounding the charge. Inside, you get a crash course in the history of the Korean revolution, and you´ll be served “Viennese coffee with whipped cream”, but only after passing through a door inconspicuously marked “café” in Korean. 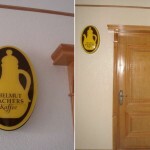 Only then the yellow coffeepot-shaped emblem marked “Helmut Sachers Kaffee” becomes visible. “We have thirty to fourty customers per day” the young waitress says. “Most of them are diplomats or other foreigners living here”. She wears a black pantsuit, and like most North Koreans, she is rather tight-lipped when talking to foreigners. A couple sitting at one of the eleven tables is examining the room, a peculiar mix of Austrian gemuetlichkeit and North Korean drabness. Two fans with gaudily-colored lamps are hanging from the ceiling, there´s wood paneling to half height, pink blinds cover the windows. A large flat screen TV is showing Austrian scenery, waltz is being played as background music. 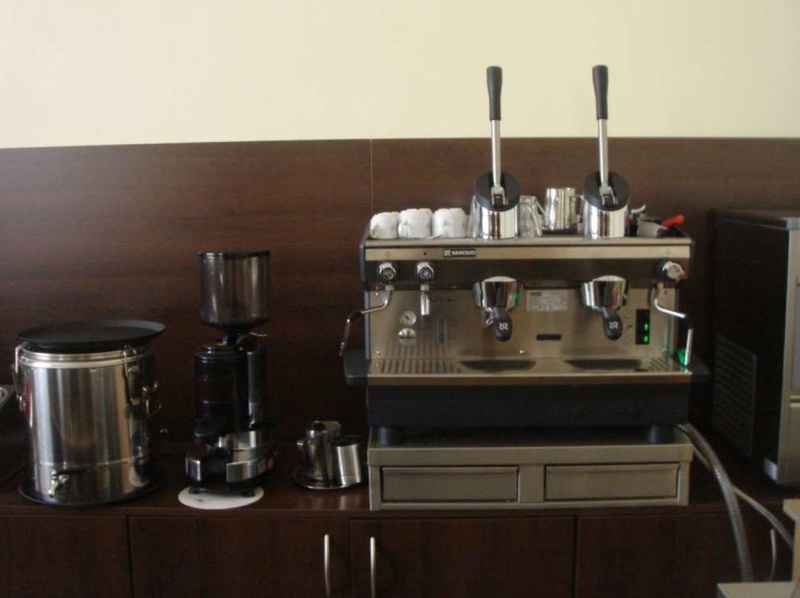 Expensive coffeemakers can be seen behind the bar, a vitrine shows a variety of cakes: apple tart, cherry streusel, poppyseed-walnut-vanilla. They won´t win any prizes in Vienna, they might in Pyongyang, though. 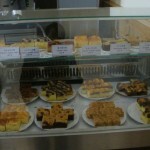 The coffee, the dishes, even the sugar packs are imported from Austria. 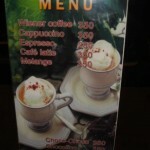 A cappuccino is two euros, you pay in hard currency. The Koreans prefer euros, Chinese yuan, even US dollars, over their own currency. Two euros are worth about 5,000 Korean won on the black market. That´s about a month´s salary for the average North Korean, not counting food and clothing rations. The man the café is named after is living in Oeynhausen, near Vienna. “We seem to have a monopoly on exotic export markets” explains Helmut Sachers, owner of a long-standing family-owned coffee-roasting establishment, now doing business in 25 countries. 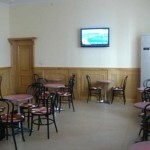 “There´s a Café Sachers in the Mongolian capital Ulan Bator, too”. The cafés, however, are not operated by Sachers himself, but by importers. 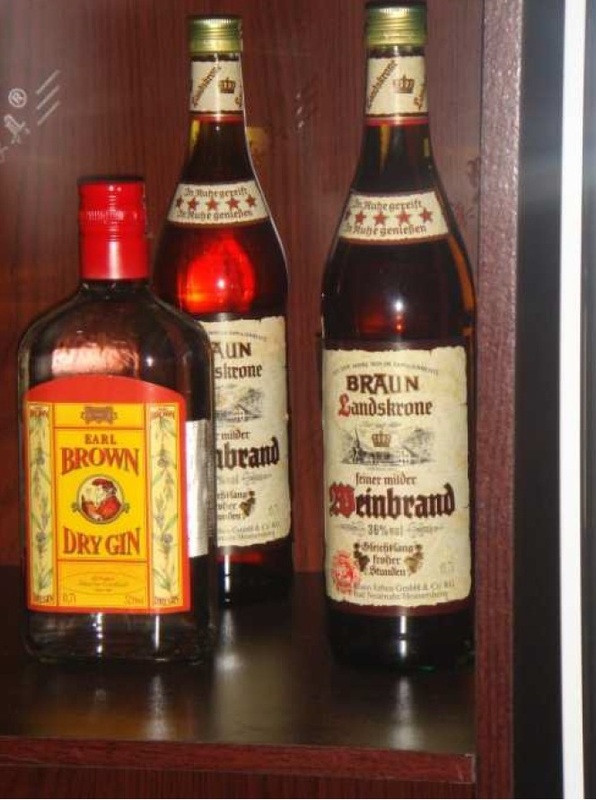 The one in Pyongyang was the brainchild of Vienna entrepreneur Helmut Brammen. “In 2009 he told me he´s doing business in very unusual destinations”, Sachers says. The negotiations went on for two years, before Sachers and Brammen flew to Pyongyang in March, accompanied by an Austrian baker to train staff. They met very eager men and women, Sachers says. 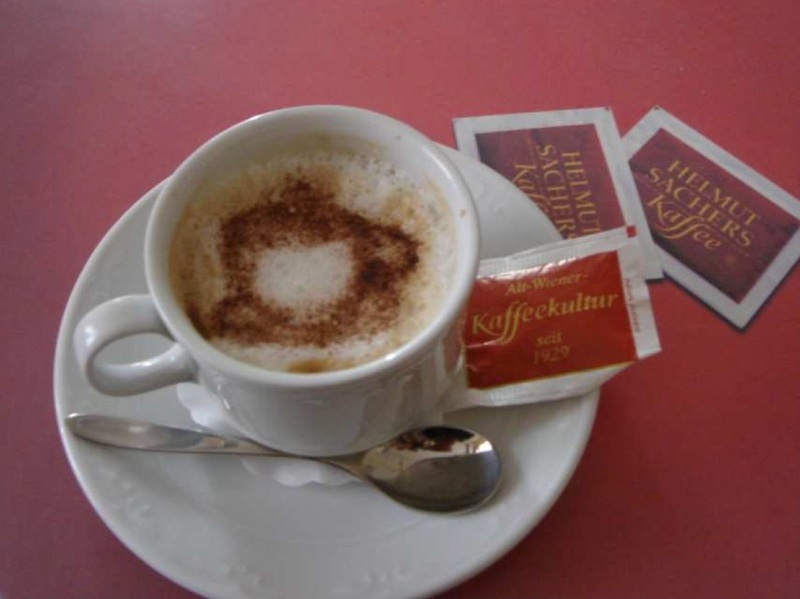 The North Koreans soaked up Austrian coffee culture like a sponge. The fact that a Viennese coffee house can open its doors in Pyongyang shows that behind the rigid façade things are in a state of flux, a European diplomat says. “Ordinary North Koreans won´t come here, of course, but the elites know what life is like outside the country, and they want a part of it to enjoy at home. 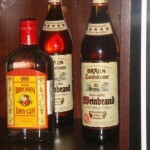 The Viennese café is not the first international establishment in the city. A member of the Italian Communist Party opened a pizzeria in 2009, the second in Pyongyang, but the first that is partly owned by foreigners. Adra, an aid organization run by Swiss Adventists, opened a Swiss café a few years ago, serving cheese fondue to North Koreans. There are also several stores selling exclusive imported goods. 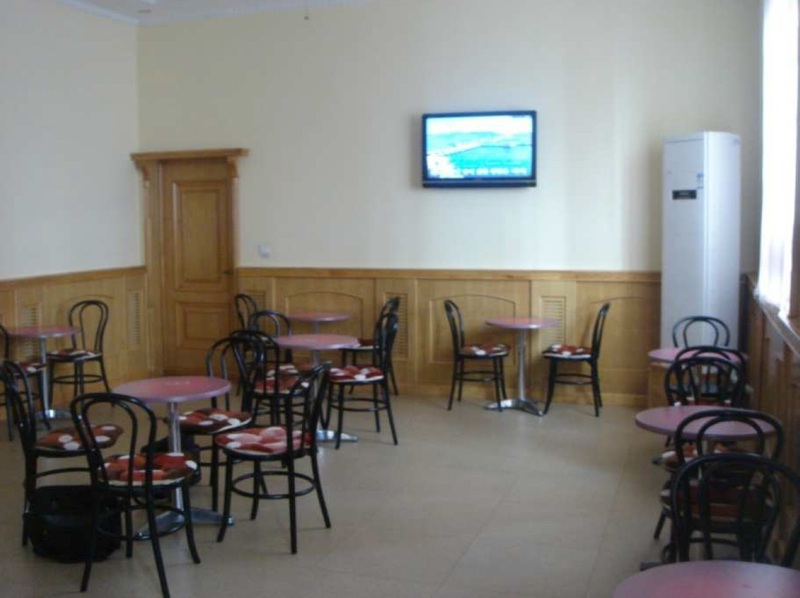 At the “Pyongyang Shop”, where the clientele consists of embassy staff and members of international aid groups, Italian pasta, German jam, Swiss chocolate, and a large selection of wine and whisky are available. “Those with money can buy almost anything they want in North Korea” the diplomat says. “It is remarkable that more and more customers are North Koreans.” Despite the egalitarian rhetoric in the Communist country, the real-life wealth disparities are much more blatant than in capitalist countries. The scene outside the Viennese café on Kim Il Sung Square is no exception. Schoolchildren are rehearsing in the cold for the celebrations planned for April 2012, the 100th birthday of the country´s founder. A gigantic mass gymnastics show involving hundreds of thousands of participants is supposed to strengthen unity among the Korean people. By command, children turn cartwheels and do flic-flacs, a student band plays military marches. On the other side of the street, an army unit doing construction work has pitched its tents. Clothing has been left to dry on bushes, there are lines of cabbage leaves to be pickled by the unit´s chef, to make kimchi, the national dish. Almost all of the young soldiers are stunted – a result of the famine in the 1990s that killed millions of North Koreans and left many survivors with permanent health problems. “The food situation is still very bad, but a catastrophe as in those days seems unimaginable today”, says a Western aid worker, who is almost a regular at Helmut Sachers`s. “The country is opening up, and this is irreversible. This entry was posted on Monday, February 13th, 2012 at 9:00 am and is filed under Austria, Economic reform, Food, Foreign direct investment, Restaurants. You can follow any responses to this entry through the RSS 2.0 feed. Both comments and pings are currently closed. Helmut Sacher is an Austrian coffee roaster (http://www.sachershelmut.at/). It is probably that Ryon’gwang buys beans from Sacher, and/or Sacher owns part of the joint company. I am an intern at ABC News Seoul Bureau. 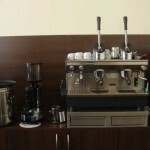 We are currently planning to do a story on the western coffee shop that opened in Pyongyang and the coffee culture in NK. 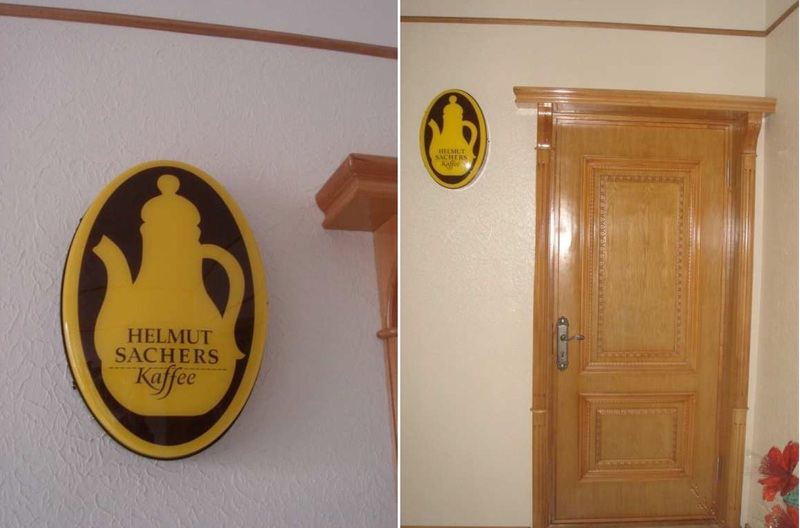 Do you by any chance know how I can reach Helmut Sacher, the Austrian coffee roaster? Do you have his contact info? Thank you for your reply and your help! I have one more additional question: Do you know anything about “Dr. Seliger” the one who is credited for taking the photos of the western coffee shop? Do you know his contact info?